Citrus trees grown in pots are more sensitive than the ones grown in their natural environment. 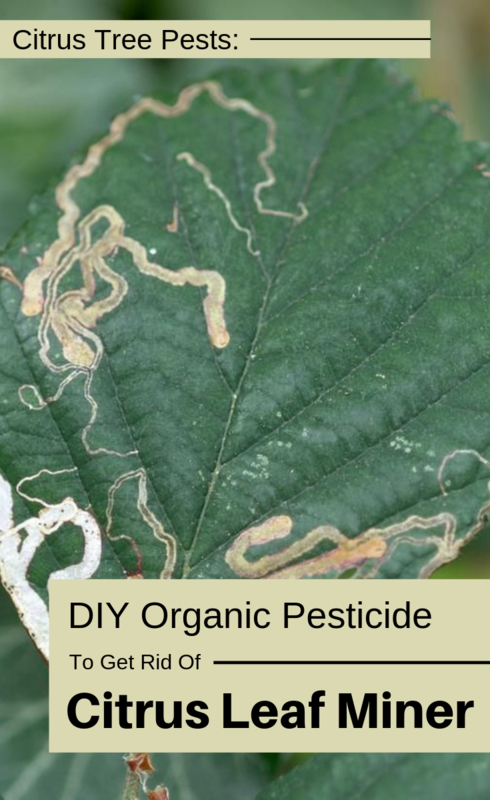 It can be easily affected by aphids, mites and lice (leaf miner). Aphids affect growth tips and young leaves. The attacked plants have deformed and wrinkled leaves with bent tailings, which will dry over time. You can combat systemic insecticides, such as Actara, Sumithion, Zolone, Perfection, Pirimor or Decis. 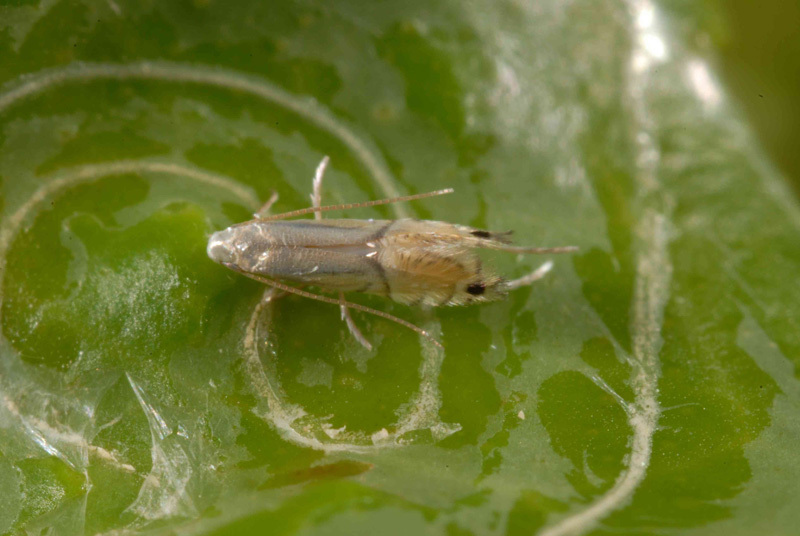 The most dangerous pests for citrus are leaf miner that attacks young leaves and shrubs. Use these solutions to wipe the leaves, especially on the interior. Repeat the treatment every 2-3 weeks. In case if the leaf miner invasion spread, right after wiping the leaves with one of these solutions use a chemical insecticide.